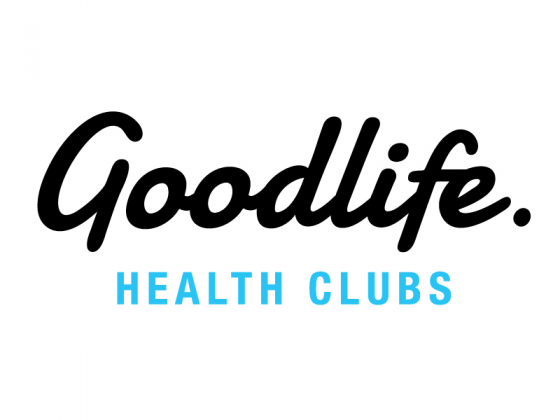 Goodlife Hyperdome is all about community! Our friendly and encouraging team is here to help you with all your fitness needs, so you can reach your goals and enjoy a healthy lifestyle. 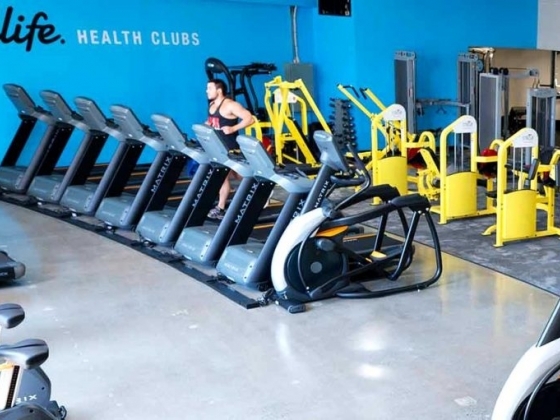 Located within the Hyperdome complex, the club features a spacious cardio and weights areas as well as a fantastic relaxation zone. 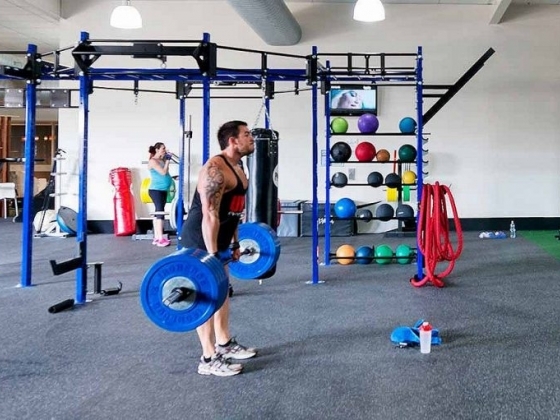 Our friendly staff are always on hand to help guide you to achieving your fitness goals. Group Fitness enthusiasts can tackle our indoor body-toning BootCamp, power building KettleWorx or BodyBalance for a combination of yoga, Pilates and tai chi. In the cycle studio, the lights go down and our trainer takes you through a calorie-smashing workout. 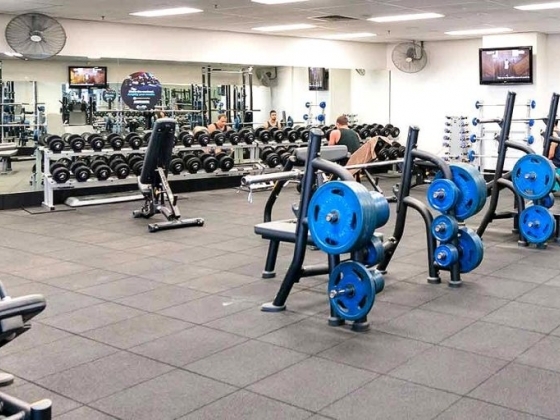 There’s also a ladies-only area and childcare facilities for gym-goers with a family in tow. If you need a little extra motivation or would like to perfect your training technique, we have a knowledgeable team of personal trainers working around the clock to help you achieve your fitness goals. After a hard workout wind down in our dedicated Relaxation Zone which includes a steam room and sauna to relax those sore muscles.